Best Keyword Research Tools for SEO – Do you agree that keywords are a crucial part of SEO and need good attention? Of course, the quality of the content, on -page and off-page optimization is also necessary but it will be a foolish step to ignore the keywords research. You cannot just randomly pick some keyword up and start working on it. Several leading companies spend a good amount of money in order to get the right and useful keyword you do not need to do that. There are several best keyword research tools for SEO available that will be enough. In order to create high-quality content, it is extremely important to search for the right keyword to drive the maximum traffic. If you are not using the right keyword you are definitely losing a large chunk of traffic. Fortunately, in this post, you will find all the best Keyword Research tools for SEO that we have summed up for you. Your efforts on keyword research will determine the success of your website. Choosing the right keyword is not easy but it’s definitely worth all your efforts because well research keyword makes half of your work done. To figure out whether a keyword is beneficial for getting traffic or not is important to put your efforts on the right path. These keyword research tools will help you determine well that which keyword is suitable for you and which will bring more traffic to your website. What is the importance of Keyword Research tools in SEO? Keyword research tools are the best sources to know that what your targeted audience is looking for. Whenever a user wants to know about something he or she enters a particular phrase in the search box. The search engine then goes through the number of web pages which are indexed and by using several algorithms. Everything is analyzed by the ‘spider’, these are basically the software that crawls through the content or the web pages that match best with the phrase or the keyword that is used by the user. With proper keyword research, you will be able to get the right targeted traffic which will increase leads and eventually the traffic. Whereas, the wrong keyword you will get the traffic which will not benefit you best. Therefore, it is important to use the right keyword and that can be done best by using these tools. Google Keyword Planner is one of the best keyword research tools for SEO. It is free of cost and delivers the best results. You can search for the best keywords here and also you can check how your keyword is working or whether it is good or bad to use. In order to work on keyword planner, you will be required to sign in to your AdWords account. It is best if you want to get the right keyword for you are planning to start a new campaign. In case you want to add more into your current campaign this tools will help you by providing the right keywords. It provides the historical statistics and traffic forecasts which are best to determine which keyword will bring more traffic. Ahrefs is the best tools to keep a good track on the competitors. By using this tools you will be able to track the competitions available in the market. It will answer all your question regarding why your competitors are ranking high and where you need to work in your campaign. It provides 14 days free trial and then you will be needed to pay for using it further. Its tools provide the best ideas for the keywords that have high competition. 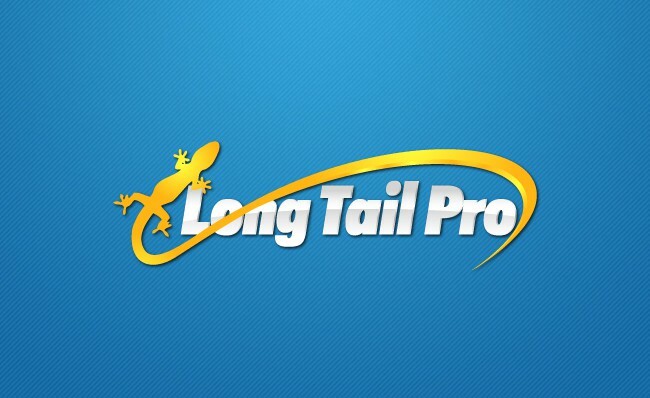 You will get hair both the long tail and the short tail keyword. The best thing about Ahrefs Keyword explorer tool is a list of keywords to target directly from Ahrefs dashboard. If you use this you do not need to use the excel sheet to keep the data regarding the keyword. Semrush does not limit itself just to the keyword research it offers a lot more than this. This tool saves a lot of your time by providing you with the right keyword to work on. It offers 14 days free trials and then you will be needed to pay in order to use it further. Here you will not only get the keywords that matter but also a good analysis of your competition. It simplifies the whole process for you. 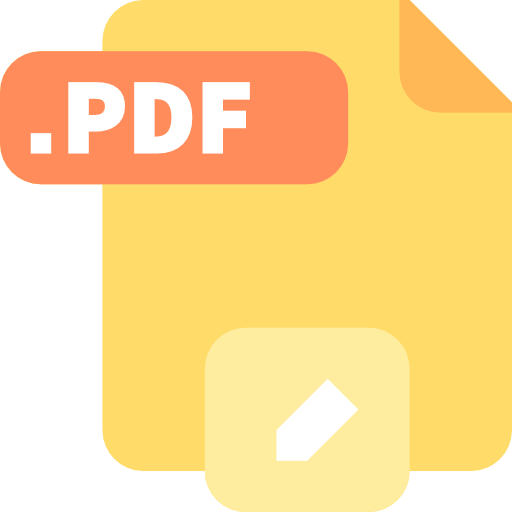 If you want to get access to the performance of your competitors you just need to add their URL here and you will get the complete data along with the keywords. This cloud-based software is considered best by the users to find the right keywords for SEO. You can get the filter and could find the right keywords that match your requirements. Here you will find the huge number of results or your search and Long Tail Pro helps in managing them well by displaying you the best results. It is a paid keyword research tools and offers highly useful keyword that is effective to bring traffic on your site. The benefits that these tools provide cover its cost. It is used by more than 70000 marketers. Here you will able to discover the thousands of profitable, targeted keywords and calculate Keyword Competitiveness for almost any niche. 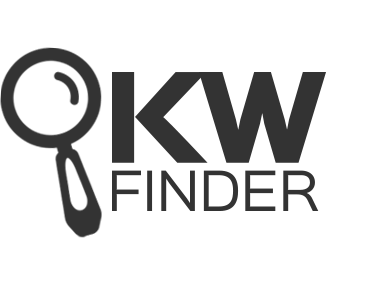 KW finder is the best tools that only focuses on providing the right keyword for your SEO campaign. It is one of the best keyword research tools that provide the huge data of perfect keyword to use. This is one among the best keyword research tools that provide the keywords that will help in bringing the high traffic. It has both the free as well as a paid version that offers the best results. These tools allow you to generate keywords with best search volumes for keywords that are close variants of each other. If you are using any of the tools mentioned above then you are getting the results. Those you are still planning to go for the right ones these are the few good options available for you. Your business has different objectives and needs, therefore, you need to use different tools to get the right information. Keyword Research and Optimization is basic and very important steps in SEO and needs to be done properly.